John McGovern oversees Northwell Health's capital planning, business planning and long-range forecasting processes. He is responsible for managing debt issuances and researching financial risk for transactions related the health system's ongoing strategic expansion. 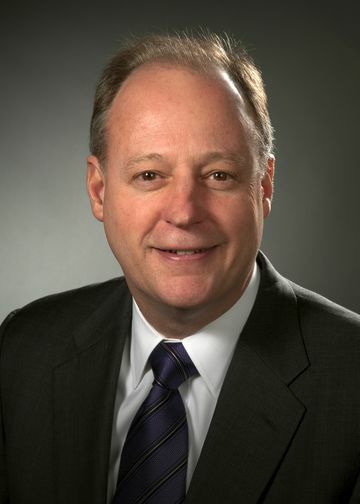 He also serves on the boards of several of Northwell’s clinical joint ventures. Mr. McGovern was previously a partner in Ernst & Young's Health Care Consulting and Transaction Advisory Services practices, where he worked exclusively with health care industry clients. He retired in 2010 after 29 years with the firm. Mr. McGovern graduated from the joint MBA/MPH program of Columbia University's Graduate School of Business and the Mailman School of Public Health. He earned a bachelor's degree from the State University of New York.